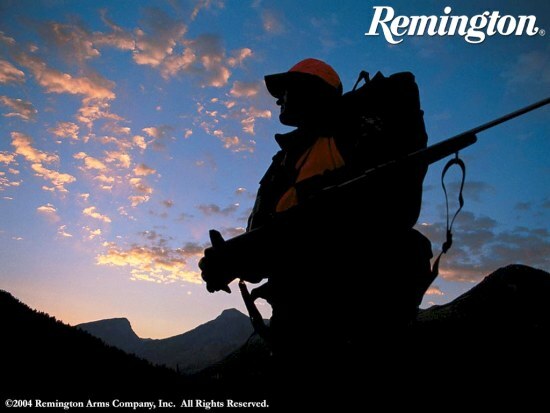 Remington Arms offers a handsome collection of photographic “wallpapers” you can use as backgrounds for your computer’s desktop. There are dozens of stunning, high-resolution photos, all free for the downloading. 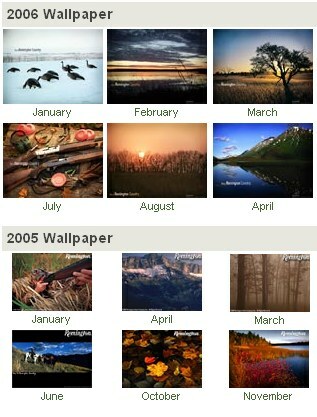 Be sure to look through the wallpaper collections for years 2007 and earlier, as well as the current collection. The 2001 collection has gorgeous product shots of rifles and shotguns, while the 2005 and 2006 collections feature stunning outdoor nature photography. 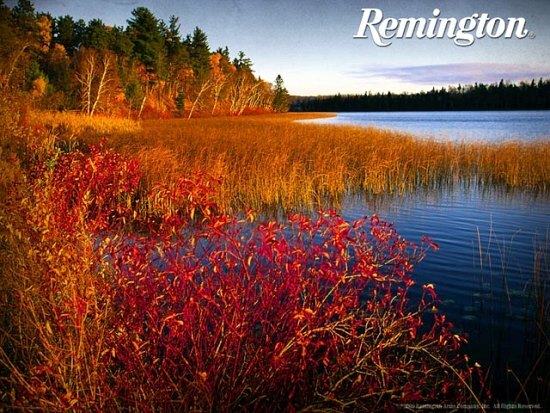 (There are 12 wallpapers per year. Below are previews of half the images from 2005 and 2006). CLICK HERE for 2007 and Older Wallpaper Sets. Share the post "Handsome FREE Desktop 'Wallpapers' for Your Computer"
The new-generation Leica Ultravid 10×42 HD Binocular has been named “Best of the Best” by Field & Stream magazine. Field & Stream’s “Best of the Best” award selects winners based on design, dependability, and value. The Ultravid 10×42 is offered in both basic and HD (“high definition”) versions. The premium HD model features Fluorite-Ion Lenses for reduced chromatic aberration and enhanced color rendition plus state-of-the-art lens/prism coatings that transmit 3% more light. External lenses have an “AquaDura” hydrophobic coating that sheds moisture. 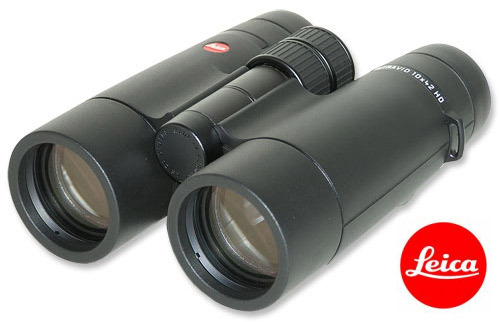 The Leica Ultravid HD binocular was introduced in 2007. The new Ultravid HD offers a marked increase in depth of field, contrast, and light gathering while retaining a compact size. Leica Ultravid HD binoculars are offered in a variety of models: 8×32, 10×32, 7×42, 8×42, 10×42, 8×50, 10×50, and 12×50. The Award-winning Ultravid 10×42 HD is available from SWFA.com (item 40294) for $2295.00. The “regular” (non-HD) 10×42 Ultravid (item 40262) is considerably less expensive at $1,479.95. Great Optics but Just Too Expensive? Share the post "Leica 10×42 Ultravid HD Earns 'Best of Best' Award"